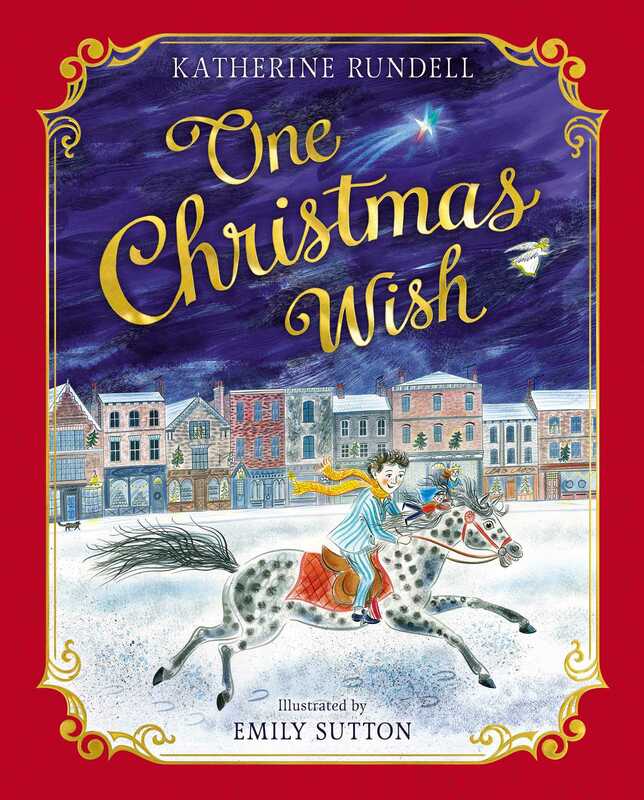 A young boy’s Christmas Eve wish on a shooting star leads to an adventure with an ever-hungry rocking horse, an angel whose wings are molting, a robin who has forgotten how to sing, and a rusting tin drummer boy in Katherine Rundell’s classic Christmas story, with Emily Sutton’s gorgeous paintings. Emily Sutton was born and raised in the depths of North Yorkshire, England, and graduated from Edinburgh College of Art in 2008. 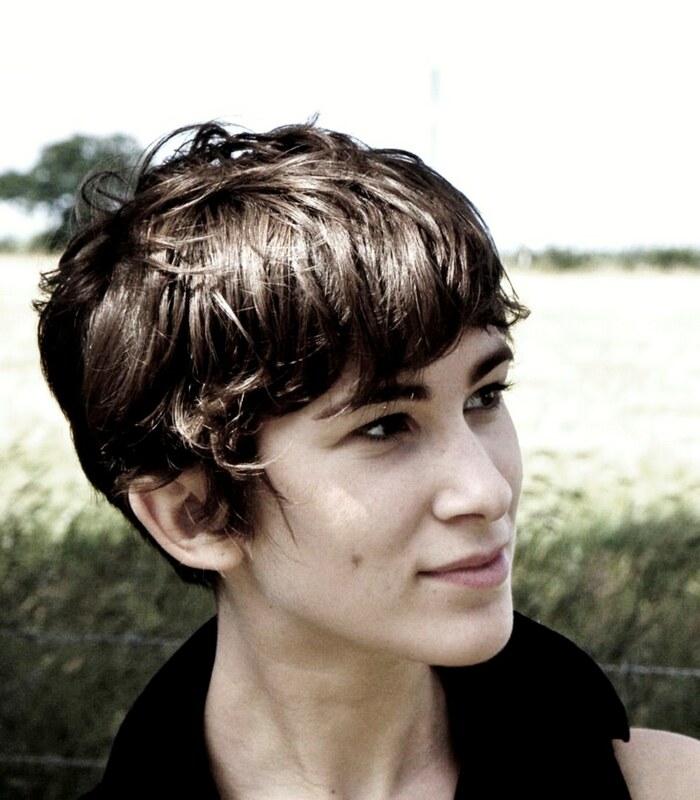 She is the illustrator of the Clara Button books by Amy de la Hay and The Tale of Castle Mice by Michael Bond.